After a grunty chop fueled opening night, BOLA 2018 comes into night two on a high. 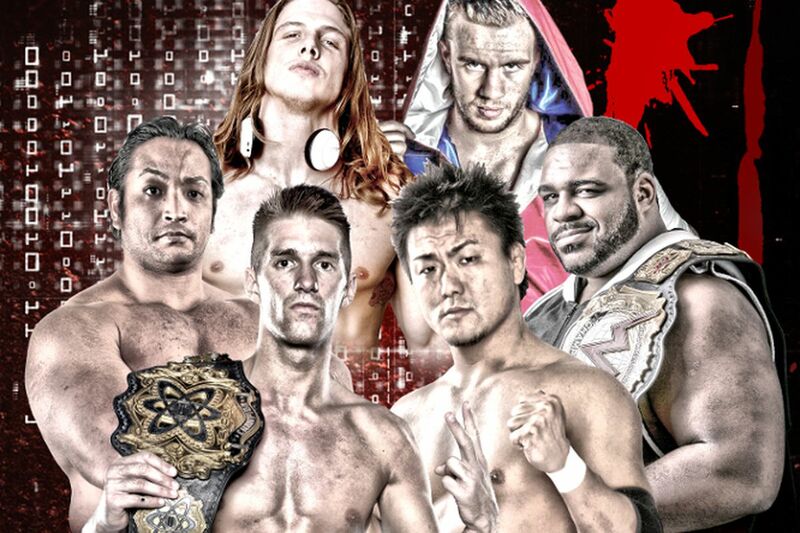 With Shingo vs Ilja and WALTER vs Thatcher booked, I suspect said chops shall continue. This one has the potential to be something special, let’s see how it goes.